The Social Media is truly a powerful weapon. Nowadays everyone at least has a social media account. The internet is a wonderful tool and a reliable source of information but it has its pros and cons. Of late, many ‘celebrities’ have been going so hard on each other using the social media. 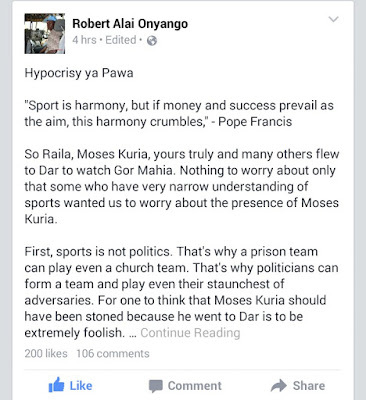 Controversial socialites, Huddah Monroe and Vera Sidika are experts in this sector. 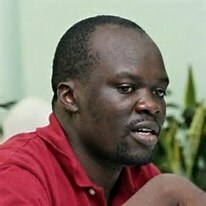 The king trouble makers in Kenya (Robert Alai and Boniface Mwangi) are either misusing this platform or they are abusing it. Can’t we have rest! 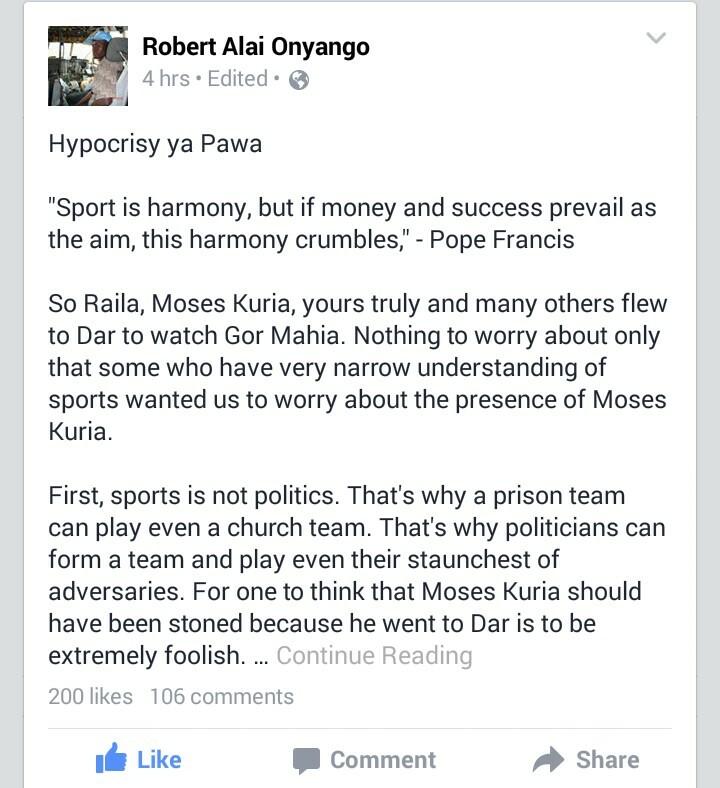 Yesterday Robert Alai decided to do the unthinkable. Here is what he posted in his facebook wall.